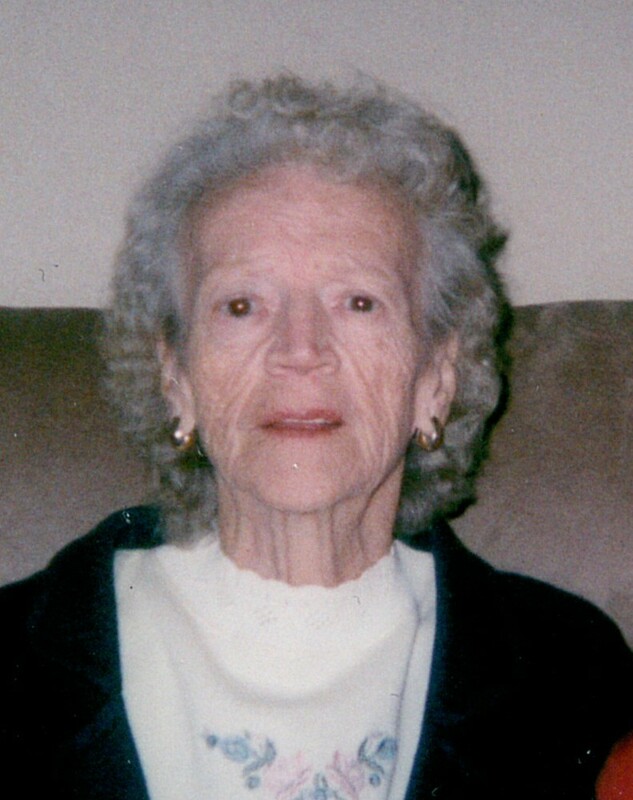 Frances Louise (Dutcher) Leonard, age 84, of Schell City, Missouri, passed away on Sunday morning, July 28, 2013. She was born March 5, 1929, in Kansas City, Missouri, to Wivel and Eva (Bennett) Dutcher. Frances was married to Harold Leonard on January 25, 1945, who already had six children of his own. To Frances and Harold’s union four children were born. As time went on everyone called her Louise. She worked at the International Shoe Factory until its closing. After having heart surgery she became a full time homemaker on their farm near Taberville. She was always a very hard worker and a caring mother. She canned everything from the garden, baked her own bread and pies, and made lots of butter. Through all the hard times she never complained and she always made bad things better for her children. Although not having much, she always taught her children to love, respect and always share no matter how little they had, because there were always those who were worse off than her. Louise was a loving, caring, giving person, who always worried more about others than herself. She loved the flower gardens and all her birds and spoiled her two cats and dog. Her passion was fishing. Preceding Louise in death were: her parents; three children: David, Robert and Ruby; one brother Junior and six sisters: Carol, Marion, Betty, Norma, Wilma, and Elizabeth. Survivors include: her husband of 69 years, Harold; one daughter Karen Fast and her husband Bill; six step-children: Lloyd, Herbie, Marianna, Ginger, Fern and Claudine; and numerous grandchildren, great-grandchildren, and great-great-grandchildren. Louise will be missed by all who knew her for the loving and giving person she was. But she is now walking with Jesus and reunited with the rest of her family who have passed on. There’s a smile on her face and no more pain. Funeral services for Frances Louise Leonard will be held on Wednesday, July 31, 2013, at 12:30 p.m. at Bland-Hackleman Funeral Home with Rev. James Coleman officiating. The family will receive friends from 11:30 a.m. until service time. Interment will follow in El Dorado Springs City Cemetery under the direction of Bland-Hackleman Funeral Home. Pallbearers were Ricky Eden, Charles Dutcher, Jim Mitchell, Roy Dean Simmons, Larry Davis and Tom Staggs.